New York CityPASS Review 2019: Is It Worth It? Are you planning a trip to New York City and considering buying the New York CityPASS? Find out if it’s worth the price and whether this sightseeing card is a good fit for your NYC trip! 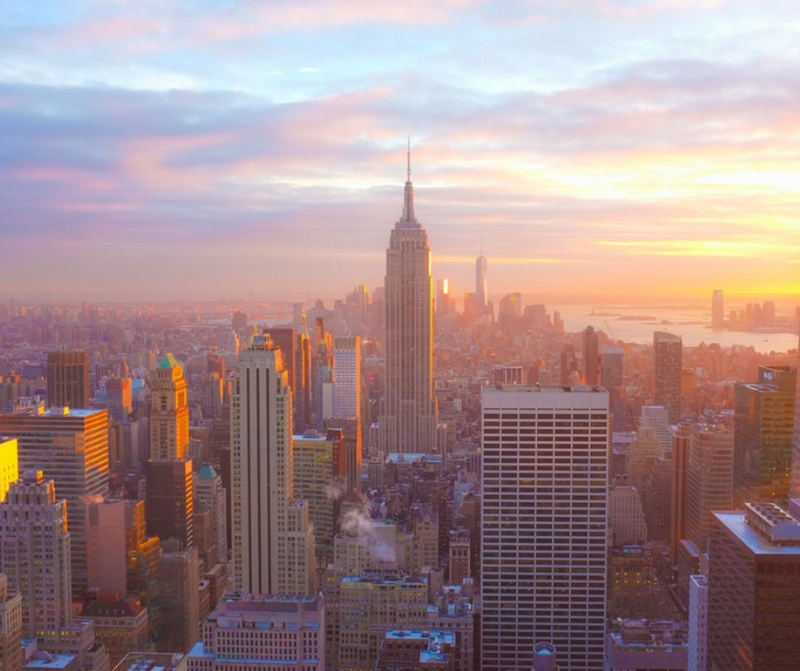 With over 65 million visitors in 2018, New York City is one of the most-visited cities in the world. It’s also one of the most expensive destinations for travelers. In NYC, you’ll find plenty of fun things to do, such as visiting the Statue of Liberty, admiring the view from the top of the Empire State Building, and seeing world-class art at the famous Metropolitan Museum of Art. However, the city’s top attractions can be quite pricey. Sure, you could just stick to the free activities, such as walking through Central Park or Times Square, but you’ll be missing out on half the fun if you do this. The New York CityPASS can get you fast-track entry into the city’s most popular attractions for a significant discount. It’s silly to pay full price at NYC’s popular tourist attractions when you can save money with the CityPASS. View from the Top of the Rock. FREE entry with your CityPASS. What is the New York CityPASS? Who is the New York CityPASS Good for? Who is the New York CityPASS NOT Good for? Does the New York CityPASS Provide Good Value? The New York CityPASS is a sightseeing card which gives you FREE entry into 6 popular NYC attractions including the Empire State Building, the Met, and ferry access to the Statue of Liberty and Ellis Island. CityPASS currently has a TrustScore rating of 9.6/10 on Trust Pilot, making it the one of the highest rated sightseeing passes. With over 5,000 five-star customer reviews, it’s safe to say that the New York CityPASS can be an excellent option for travelers looking to save money on sightseeing. Simply purchase your pass online for one flat rate and download your pass instantly to your smartphone (or get it delivered). Then you can skip the long ticket lines and scan your pass to enter any 6 out of the 9 attractions. No cash or tickets needed. This can be a great option for those who want to take their time experiencing the best of what NYC has to offer while saving money. And with a big city like New York, it can be tricky trying to decide where and what to spend your money on. That’s where the New York CityPASS can come in handy, because it bundles entry fees to some of the city’s top-rated attractions. This tourism pass is also one of the most popular with visitors to New York City because it can save you money and there’s no rush. Your CityPASS is valid for nine consecutive days (activated when you visit your first attraction), which means you can take your time sightseeing. So go ahead and enjoy NYC at your leisure! Many of the top-rated attractions in NYC cost $25-$40 per person to visit, which can get pretty expensive for travelers. If you’re already planning to visit some of these popular attractions, buying the New York CityPASS can easily save you up to 42% off the regular ticket price. Who wouldn’t want to save extra money? When you purchase the New York CityPASS, you’ll get FREE access to 6 of the city’s most popular attractions. There are three attractions included with every pass. Then you’re allowed to pick an additional three attractions from a list of six options. All these attractions are worth visiting and you’ll find them included at the top on any list of “best things to do in NYC”. 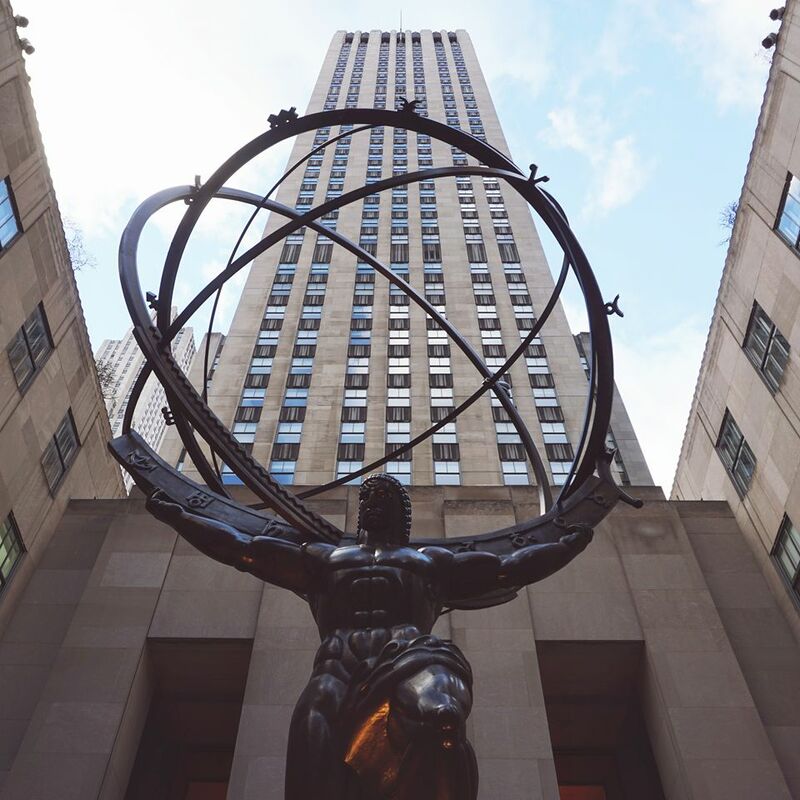 If you’re planning on going up the Empire State Building and Rockefeller (Top of the Rock), which costs $90 if you purchased individual tickets, it’s a no-brainer to get the CityPASS. Because with the CityPASS, you’ll get free access to these attractions, PLUS you’ll get to check out four other popular NYC sites. Also, if you choose the Circle Line Sightseeing Cruise, I recommend the Harbor Lights Cruise. New York really comes alive at night and this is one of the best ways to see the city’s famous landmarks light up in the evening. The Met in New York City. FREE entry with your CityPASS. The New York CityPASS can be so helpful when you’re visiting the city. This is because you can purchase the pass online before your trip and activate it when you visit your first attraction. You don’t have to worry about waiting in long ticket lines or dealing with cash. With your New York CityPASS, you can use the “Fast Track Entry” feature to skip all the long lines and enjoy more time sightseeing. The New York CityPASS makes it easy to save time and maximize the fun on your vacation. As I already mentioned, you can skip the ticket lines at attractions and head through the “Fast Track Entry” with your pass. Don’t want to feel rushed visiting each attraction? No problem. Once activated, your New York CityPASS is valid for nine consecutive days. This means if you’re in NYC for a week, you can take your time visiting one attraction per day. You can even skip a day sightseeing and still get great value from the CityPASS. The New York CityPASS was created to help you save money when visiting NYC. Free entry to 6 of the city’s top attractions are included in your pass, so you don’t have to think twice about visiting an attraction due to its cost. This can be a great option for budget-conscious travelers. Fast Track Entry – With your pass, you can use the “Fast Track” feature to skip the long lines at popular attractions, which can save you a ton of time when sightseeing. At some attractions, you may need to pass through security first. For more details, be sure to read the entry instructions you receive with your tickets. Stress-Free Sightseeing – You don’t have to worry about dealing with cash or tickets. Your CityPASS makes it easy for you to save time and money. This convenience factor can help take the stress out of sightseeing in a busy city like New York. Valid for 9 days – Your CityPASS is valid for nine consecutive days, starting with the first day of use. This is one of the best perks included with your pass. The Met Cloisters – Your CityPASS comes with General Admission to the Metropolitan Museum of Art. PLUS, you’ll also get three consecutive days at The Met Fifth Avenue, The Met Breuer, and The Met Cloisters, and an Audio Guide. I highly recommend checking out the Met Cloisters! Same-Night Entry at the Empire State Building – Your CityPASS includes General Admission to the Empire State Building, PLUS a bonus same-night general admission. Yes, the view is absolutely amazing during the day and at sunset. This can be a great way to see the city light up at night. Rockefeller Center. FREE entry the Top of the Rock with your CityPASS. Visiting New York City is a trip of a lifetime for many people. If this is your first time to the Big Apple, then investing in the New York CityPASS can be a great option. The pass is specifically designed to help first-timers save time and money when sightseeing. Use the built-in “Fast Track Entry” to skip the long ticket lines and enjoy more time at each attraction. If you’re traveling with your family or friends, the cost of buying individual tickets at each attraction can add up quickly. The New York CityPASS can save a single adult $94, which means a family of four can easily save $376 with the pass. That’s a lot of money! Traveling with children? If you’re traveling with children under 17 years of age, you have the potential to save even more money. The Child CityPASS allows you to save over $99 per child, which can be a great option for families. Plus, being able to skip the long ticket lines can help make your trip go smoother with kids. If you’re interested in checking out the city’s most popular attractions, then the CityPASS can be a great option. With your pass, you’ll save up to 42% off the regular ticket price to 6 top-rated NYC attractions and get expedited entry. Being able to save money and time by using the pass can be a huge stress-relief, especially in a busy city like New York. Statue of Liberty. 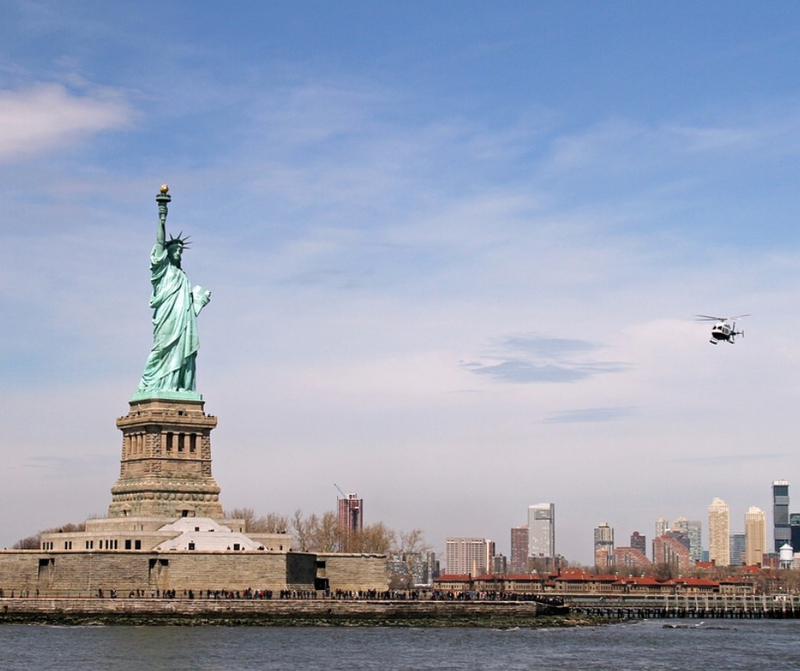 FREE ride to Ellis Island with your CityPASS. If you’re interested in visiting ALL of NYC’s popular attractions, such as riding the Hop-On Hop-Off Bus Tour, the Museum of Modern Art (MoMA), and Madame Tussauds , then you may want to consider getting the New York Pass instead. The New York Pass is an all-inclusive sightseeing card which gives you FREE entry to over 100+ top attractions in NYC. By visiting just three attractions per day with the New York Pass, you can save 70% vs. paying at the gate. To learn more about the New York Pass, head to their official website here or check out my full review. If you’re not interested in visiting NYC’s popular tourist attractions, then the New York CityPASS may not be a good option for you. If you’re not interested in sightseeing and prefer to explore off-the-beaten path, then buying a sightseeing pass is probably not a good fit for you. Step 1: Head to the official CityPASS website here. Purchase your pass online to save time and hassle. Step 2: Download your pass instantly to your smartphone. If you prefer a physical pass, simply opt for delivery or you can print your tickets at home. Step 3: You now have FREE access to any of the 6 top NYC attractions included with your pass. You can activate your pass anytime within six months from the date of purchase. Once activated, your pass is valid for nine consecutive days. View of Empire State Building. FREE entry with your CityPASS. Yes! 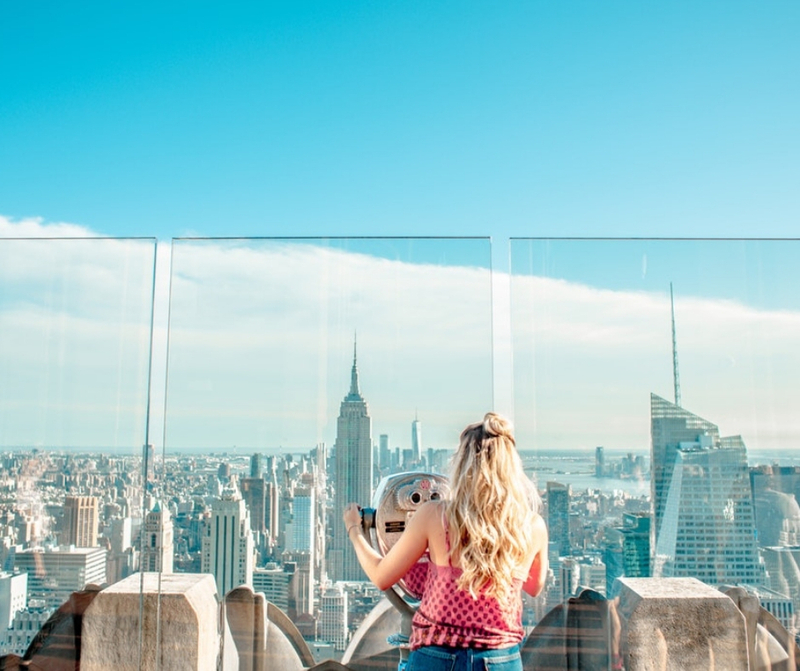 If you’re interested in visiting the popular attractions in New York City, such as the Empire State Building, Top of the Rock, the Statue of Liberty, and the 9/11 Memorial, then yes, the New York CityPASS provides great value for your money. By visiting the six attractions included with your pass, you can save up to 42% off regular admission. This can be a great way to sightsee in NYC without going broke. 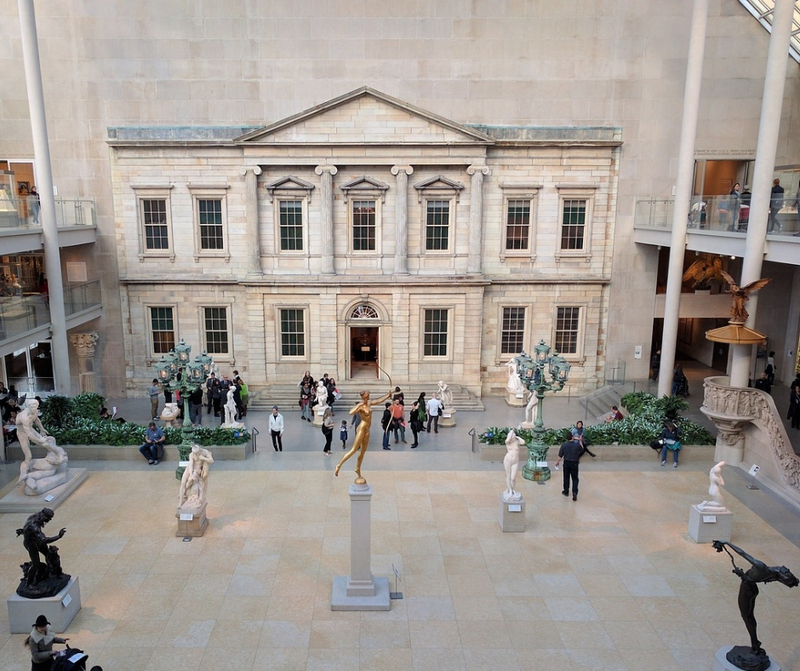 Another reason why the New York CityPASS is a popular tourism pass with travelers is because it includes FREE entry to the city’s main attractions AND you can take your time visiting each site. You don’t have to worry about jumping from attraction to attraction trying to get your money’s worth. With your pass, you have nine full days to see all six spots. This means you can spread out visiting the attractions for longer trips, or bunch them together for shorter trips. Your CityPASS tickets include one or more options that let you choose between two attractions. You don’t need to decide upfront what you want to see, which means you can choose when you get there. I guess this is the only drawback of the New York CityPASS. Some visitors may wish to see both attractions rather than picking one of the two. If you want to see both, many of the “option attractions” offer exclusive admission discounts for CityPASS holders. If you’re interested in visiting more than just the six attractions included on the CityPASS, then you may want to consider getting the New York Pass instead. This pass includes free access to over 100 NYC attractions and tours. As you can see, the New York CityPASS can be a great way for travelers to save time and money when exploring NYC’s best attractions and tours. The “Fast Track Entry” feature can let you skip the long ticket lines, which is a huge time saver in a busy city like New York. If you’re visiting NYC for the first time, the New York CityPASS can provide an easy and stress-free way to sightsee. If you’re interested in visiting some of the city’s most popular attractions, then getting the pass is a no-brainer. However, for those who are planning to hit up ALL the major attractions and tours, you may want to consider the New York Pass instead. And if you’re traveling on a super tight budget, don’t worry, there’s plenty of free things to do in the city. Remember, this is your trip to NYC. You can plan it to suit your travel style and interests.